The logistics team work closely with our supply partners to ensure delivery to customers in full and on time. 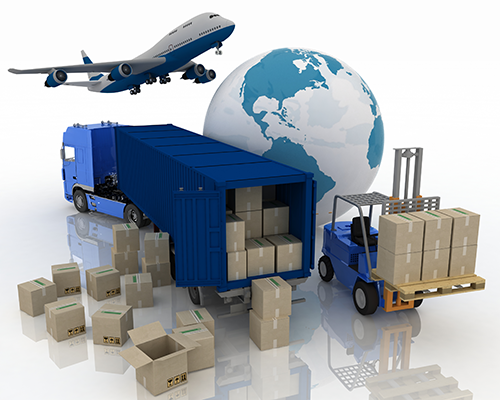 We have a dedicated logistics team who are experienced at ensuring efficient and secure movement of stock around Australia, New Zealand and the globe. Our warehouse partners located in all Australian and New Zealand state capital cities have both dry and cool store availability to ensure stock quality.